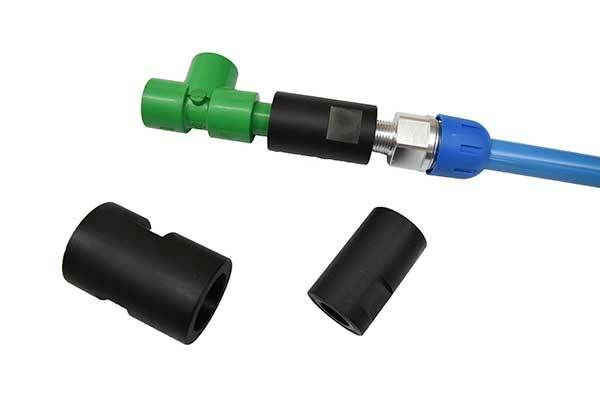 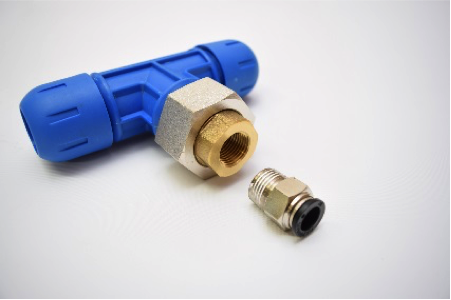 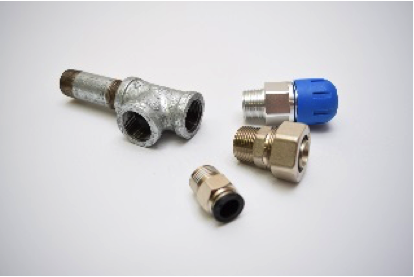 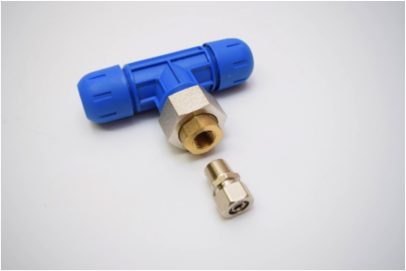 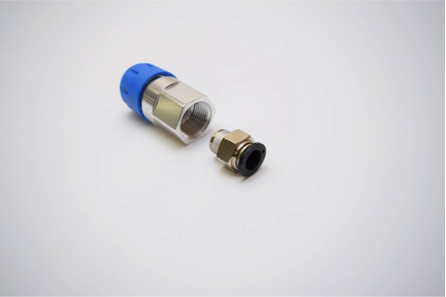 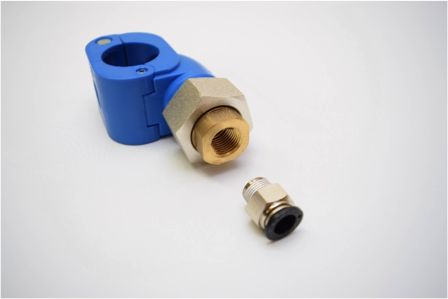 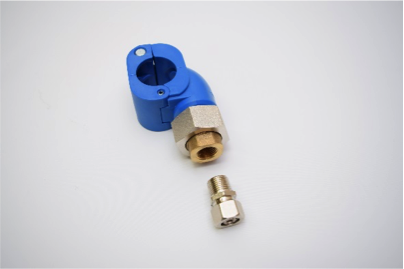 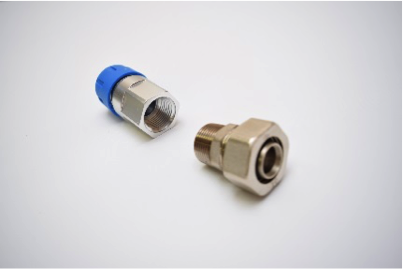 To adapt to your current piping system, or adapt between our different systems, use a pipe thread adapter fitting. 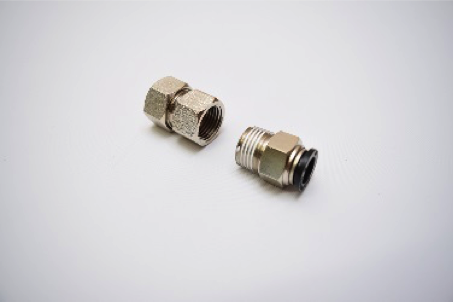 We do not have unique adapters to interchange between our different systems, all get joined by their system specific threaded adapter. 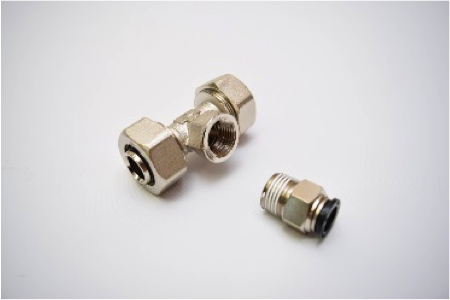 Assemble all NPT threaded connections with two wraps of Teflon tape and then PIPE SEALANT which prevents thread galling. 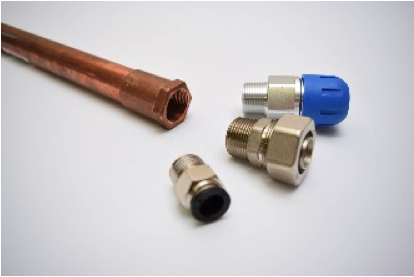 Convert the obsolete Chem Air System to any RapidAir System.